SKU: ABLGTS1N1S. Category: KIDS CLOTHING, TEES. 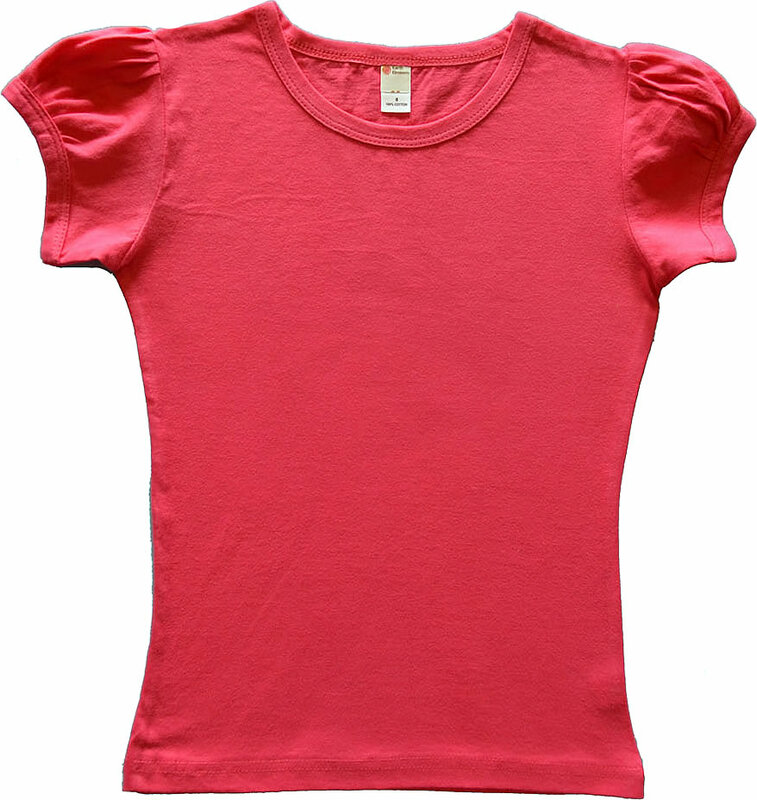 Knitted Toddler/Girl Short Sleeve Pleated T-Shirt – 100% Ring Spun Combed Cotton, Single Jersey. White is stitched with cotton thread.